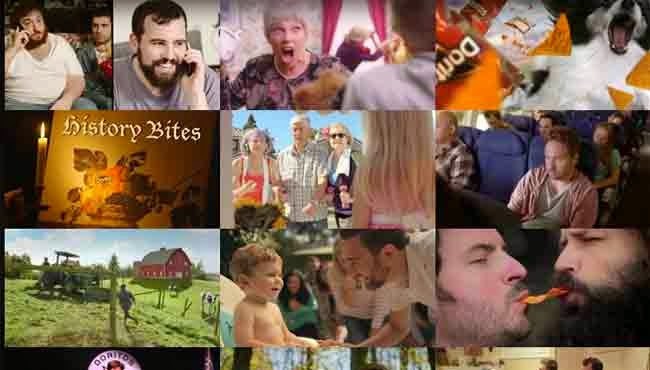 There are over 20 Super Bowl 2015 Ads released so far of the expected 60 spots. 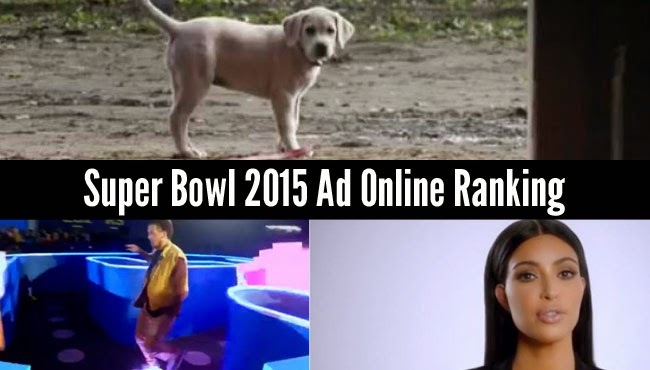 I4U News has released their first Super Bow 2015 Ad rankings for the best Super Bowl 2015 Ads, the funniest Super Bowl 2015 Ads and the most popular Super Bowl 2015 Ads so far. The Super Bowl 2015 Ad Line-up will also contain again lots of movie trailers. I4U News lists 10 Super Bowl 2015 Movie trailers including Minions, Ted 2, Kingsman, SpongeBob, Jurassic World. Divergent and Furious 7. 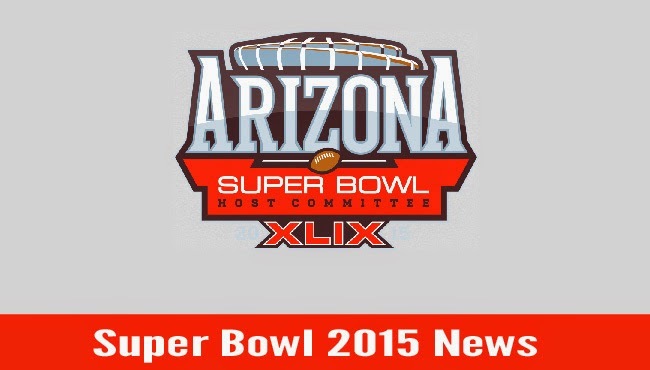 I4U News hosting one of the most complete Super Bowl 2015 Ad video galleries. You can already watch over a dozen Super Bowl 2015 Ads now. The Victoria's Secret Super Bowl 2015 Ad has been released ahead of the Big Game. The Victoria's Secret Super Bowl 2015 ad is a medley of scenes of the Victoria's Secret angels wearing lingerie. The hottest scene is when Adriana Lima is in the picture. online. The Bud Light Super Bowl 2015 Ad is about a real life PacMan game. 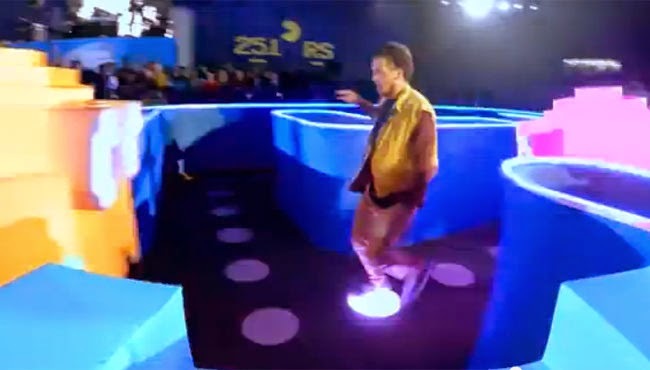 You see a dude who is "Up For Whatever" as he is playing PacMan in a giant Pac Man maze. The new Bud Light Super Bowl ad has a DJ techno music sound track and is one big party. Watch the Bud Light Super Bowl 2015 Ad featuring the real life PacMan game below. available yet on the Weight Watchers Super Bowl debut. I4U News speculates that Jessica Simpson would star in the Weight Watchers Super Bowl ad, but the weight loss company is going away from celebrity endorsements and is focusing on ordinary people. legendary TV Show The Brady Bunch. Snickers has already released a teaser video for the Snickers Super Bowl 2015 Ad. Watch below. The Carl's Jr. Super Bowl 2015 Ad features rising model Charlotte McKinney. The often called next Kate Upton has already scored Guess and now she will be in a Super Bowl commercial. This will give her a huge bust in popularity. the corner and the Victoria's Secret Angels would like to remind you that it’s not Valentine’s Day without Victoria’s Secret. In the Super Bowl 2015 on February 1 an all-new television commercial from Victoria’s Secret, will air after the fourth quarter 2-minute warning. and watching the Super Bowl 2015 online for free: The cable provider login. Super Stream Sunday on Feb. 1, providing Super Bowl fans and cord-cutters with an unprecedented ability to enjoy 11 continuous hours of NBC streaming content without having to log-in, designed as a way for consumers to trial NBC’s TV Everywhere content offering. 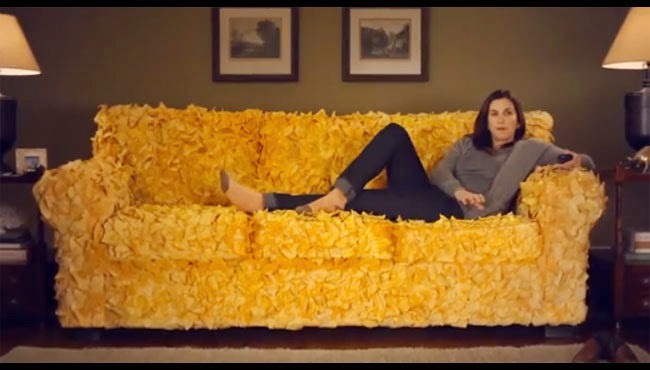 market Super Bowl 2015 ad. The Super Bowl magic has worked for The Verge even if it is not a real Superbowl ad. This just shows that anybody can hack the Super Bowl not just bigger brands like Newcastle Brown Ale. former NFL stars and gave them a new career as small business owners. 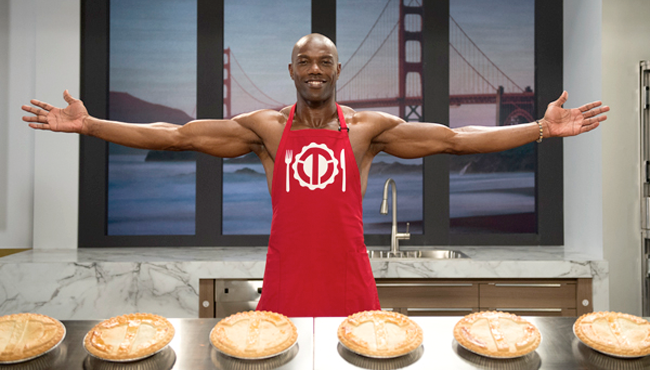 Brett Favre, Terrell Owens, Emmitt Smith, Larry Allen and Franco Harris find themselves owning a charcuterie, pie store or wedding planning service. Find the links to each of the businesses below. 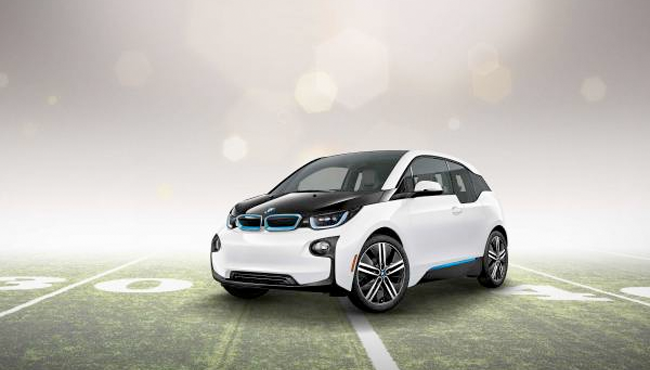 the BMW i vehicles constructed from the ground up primarily of carbon fiber. Currently available in the U.S., the BMW i3 has a starting MSRP of $43,350 (Including $950 Destination and Handling), and the range-extender model has a starting MSRP of $47,200 (Including $950 Destination and Handling). 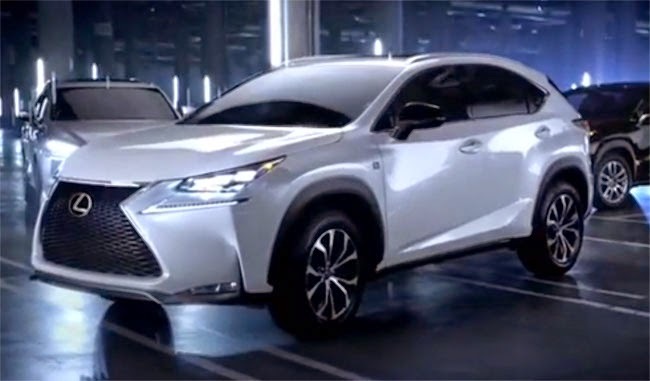 The Lexus Super Bowl 2015 Ad is featuring the new Lexus NX Crossover. The Lexus NX is a stylish car with neat extras that blends high-end design with utility. The Lexus Super Bowl 2015 commercial is scheduled to air during the first half of the Big Game. 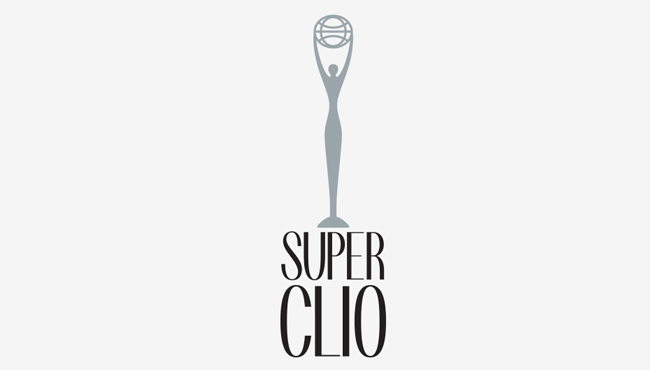 Clio announced the Super Clio Award to honor the best Super Bowl ad. Focused on highlighting the best advertising creative airing in the Super Bowl, the two-part competition will feature an expert jury voting on the top spot, and a live trophy presentation in the winning agency’s city. Last week Newcastle Brown Ale released a spoof of a Doritos Super Bowl Ad that featured Newcastle Brown Ale beer instead of the chips. This was just an unrelated tease for what Newcastle has planned for their Super Bowl 2015 Ad attack. Today Newcastle Brown Ale launched a call to action video featuring comedian Aubrey Plaza (Parks and Recreation) to announce the Newcastle's Band of Brands Super Bowl campaign. Newcastle Band of Brand calls other brands to come together and contribute to afford a Super Bowl Ad. The Wix.com Super Bowl 2015 Ad will feature five NFL legends – Brett Favre, Terrell Owens, Emmitt Smith, Larry Allen and Franco Harris as they transition from their football days and take a new direction in their careers. Going from NFL stars to small business owners, the players pursue humorous endeavors that build on their famously unique personalities and accomplishments. highlight the fun aspects and how enjoyable your business can be when you’re not weighed down. Anheuser-Busch announced two Budweiser Super Bowl 2015 Ads. 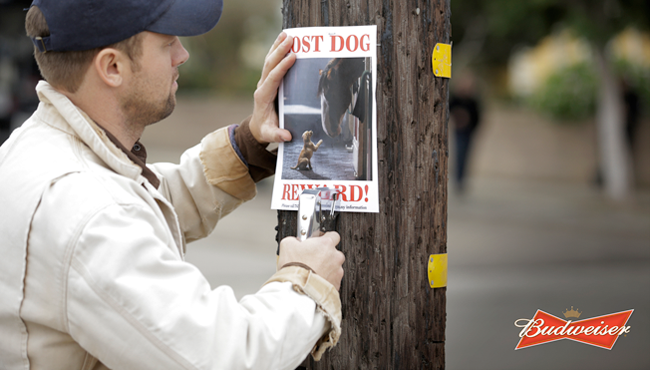 The Budweiser Super Bowl 2015 ad Lost Dog will feature the world-famous Budweiser Clydesdales and their favorite companion. In the spot, the Budweiser Clydesdales will tell an emotional story and help a puppy who has lost his way learn the true meaning of friendship. 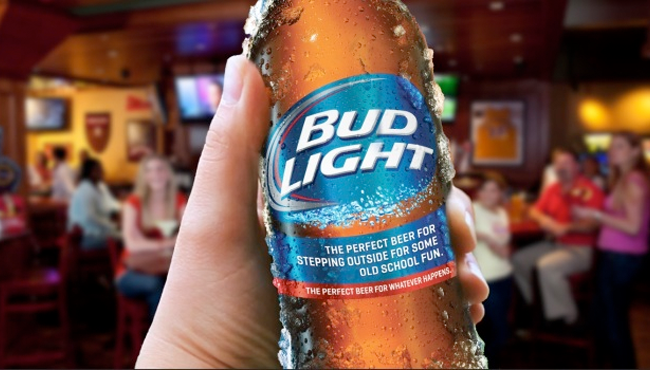 Whatever Happens," Bud Light will bring the unexpected to Super Bowl XLIX. This year's 60-second Bud Light Superbowl ad, "Coin," features an everyday Bud Light fan who experiences an unforgettable night with '80s iconic old school fun simply by indicating he is "Up for Whatever." 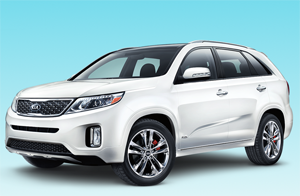 The former Bond actor is promoting the new Kia Sorento in the commercial. The plot of the Kia Super Bowl ad is set in ta talent agency where Pierce Brosnan learns about his role in the Kia Super Bowl 2015 ad. consumer made superbowl commercial now. The 10 finalists in the 2015 Doritos Crash the Super Bowl contest will be competing for coveted Super Bowl 2015 airtime and a shot at a $1 million grand prize and Universal Pictures dream job.